Technical Deep Diving with Helium mixes and accelerated decompression using Enriched Air Nitrox and Oxygen. When you decide to sign up for a TDI Extended Range and Trimix course is because you already have some experience doing decompression dives and using Oxygen for accelerated decompression and you are interested in visiting sites that are out of reach using Air. 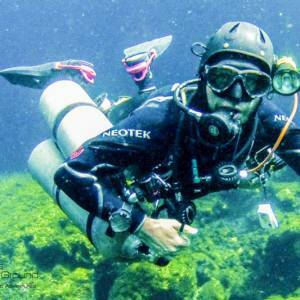 If you are a Nitrox diver, you have learnt that one should not go past the 1.4 PPO2 for the working part of the dive and if you are a deep diver, you know how Narcosis affects your ability to react and respond at depth. This is when you want to start lowering the fraction of Nitrogen and Oxygen in your breathing mix and replacing it with Helium. Helium on the other hand has some advantages and some disadvantages. Helium can help with the Narcosis and Oxygen toxicity issues when you are at depth, however, it is a less forgiving gas than Nitrogen when it comes to decompression. 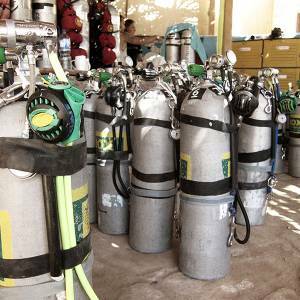 For this reason, special procedures must be taken into consideration when planning Trimix dives as well as a thorough understanding of diving physiology. 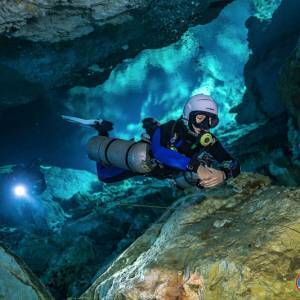 In the Riviera Maya we have only a few caves in which we must dive with Trimix due to their depths. 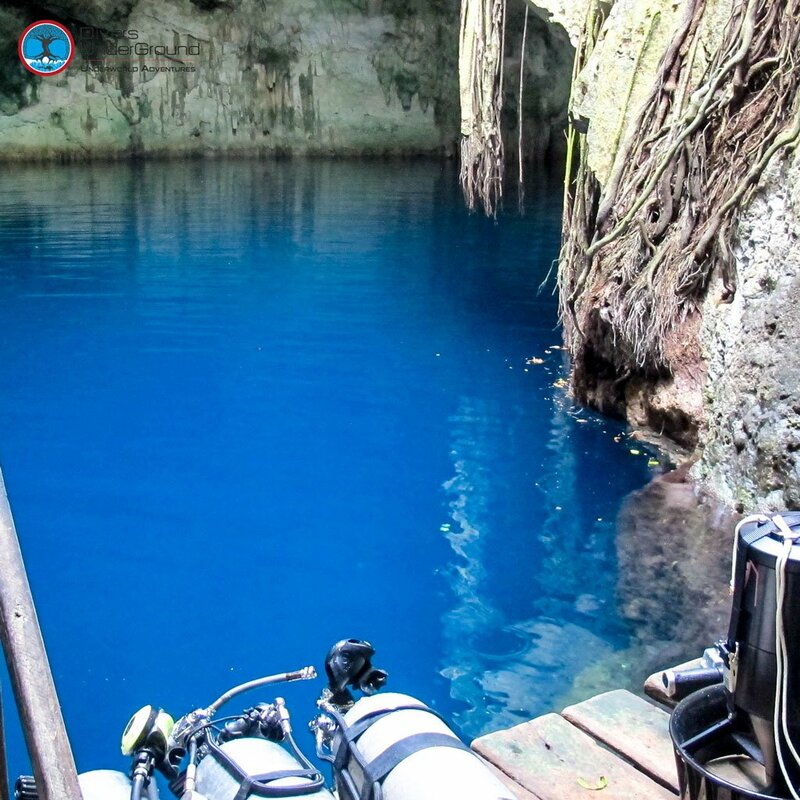 There are also a few sink holes and a lot of wall dives both along the coast and in Cozumel. One place where Trimix Diving is truly essential is Cave Diving in Yucatan state in the cenotes around the city of Merida, in and around the city of Merida. There are amazing caves in this area with depths ranging from 35 to 60 meters of depth in average but many are much deeper. 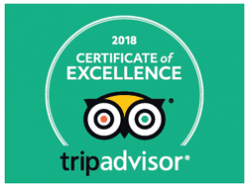 The Extended Range course offers the opportunity to dive to depths up to 180 FSW (55 meters) and the Introductory Trimix allows 200 FSW (60 meters). The intention of having both courses included is that some divers are responding to a narcosis problem and wish to dive deeper than 130 FSW (40 meters).